Muchísimas gracias. 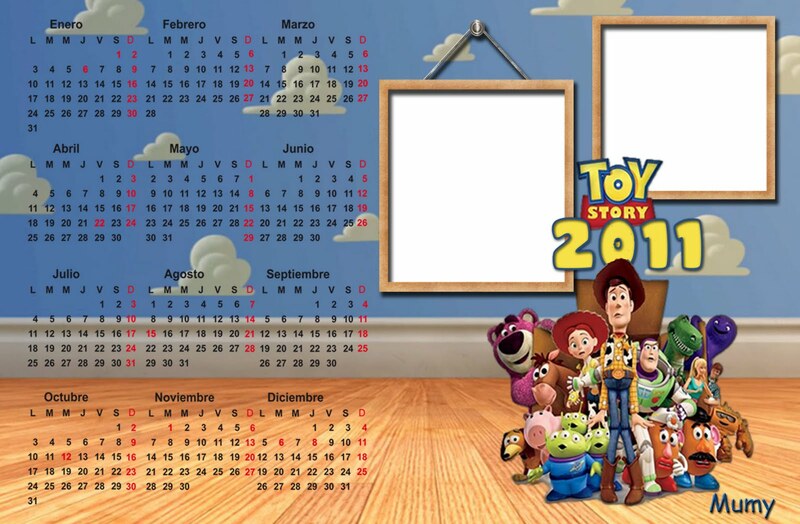 Tengo dos amiguitos que les encanta ToyStory, y lo podrán ver todo el año. a lot of new stuff proper here! Best of luck for the next! I wouldn't mind publishing a post or elaborating on a lot of the subjects you write related to here. Again, awesome website! for you? I wouldn't mind publishing a post or elaborating on a lot of the subjects you write related to here. Again, awesome website! I'd really like to be a part of group where I can get opinions from other experienced people that share the same interest. If you have any suggestions, please let me know. Thanks a lot! 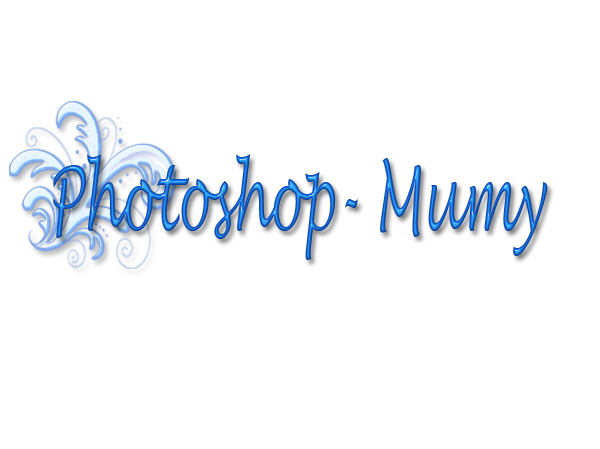 weblog. Is that this a paid theme or did you customize it yourself? ways to contraption this time? To present up'd slightly raw to want to wear?